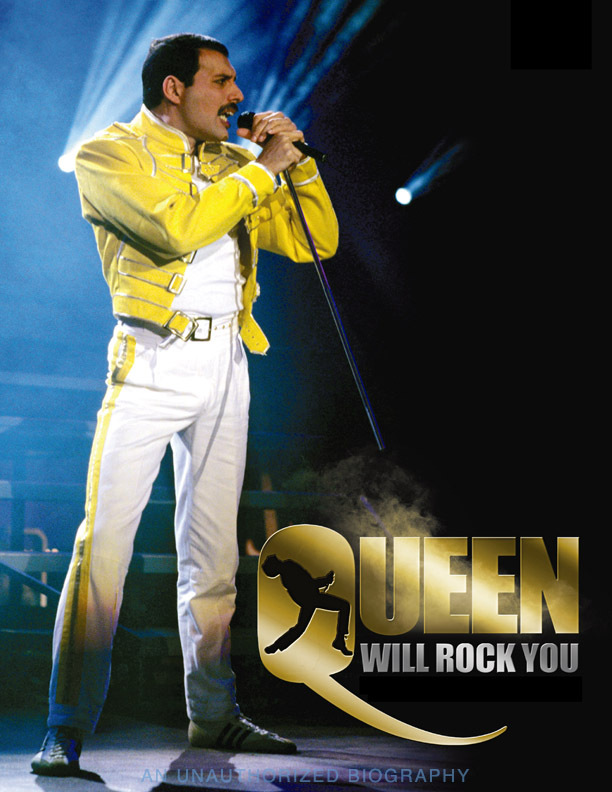 With his flamboyant stage persona and powerful vocals, Freddy Mercury propelled his band Queen to become one of the most legendary groups of all time. Now, more than 30 years after they began to dominate the live music industry, take a look back and celebrate the band's iconic and legendary status in the international rock stratosphere. 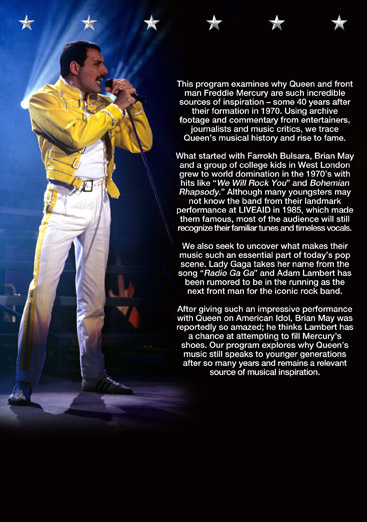 On the heels of the theatrical feature film about Mercury slated for worldwide release in 2012, this program marks the start of another decade of power and success for Queen.